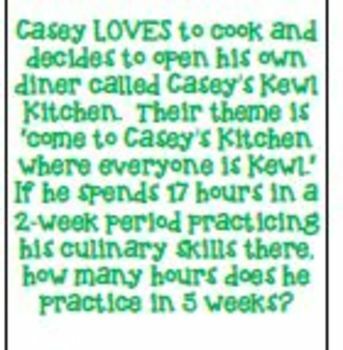 Proportion word problems are applicable in real-life. 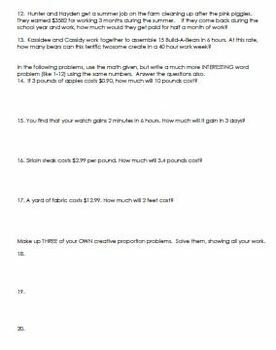 These fun alternatives increasingly develop higher-order skills by asking the students to develop their own interesting word problems. 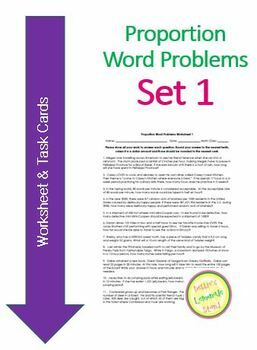 These versatile problems are provided in worksheet and task card format and can be used for individual or grourpwork, in class or as homework or an assessment.